The Hampton Classic is Here! One of the most anticipated events on the East End of Long Island is about to happen! and of course watch the magnificent horses and their riders compete. Spot our booth with the Red Umbrella out front in the Boutiques Garden, showing our designs in fine shearling coats and accessories, tote bags and handwoven scarves. 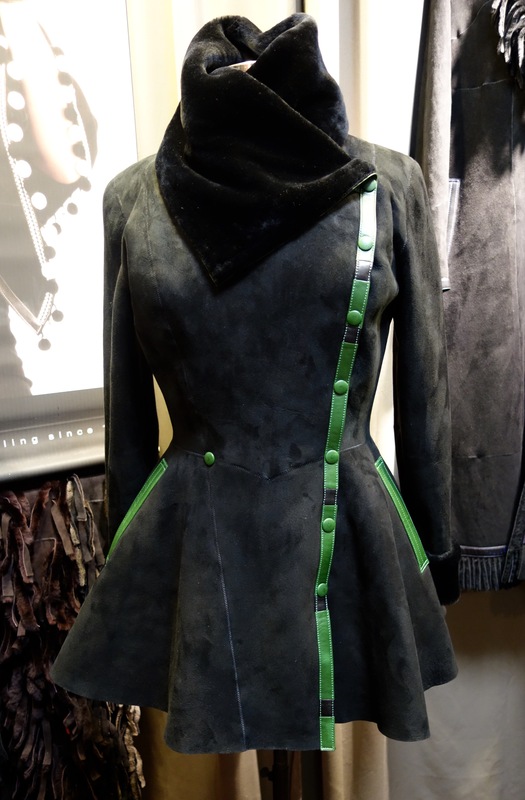 This entry was posted in New Designs, Show News 2015 and tagged Bridgehampton NY, Hampton Classic, Shearling, The Hamptons. Bookmark the permalink. Old Farmer’s Almanac Predicts Cold and Snowy Winter!